I am still holding onto my summer tan. 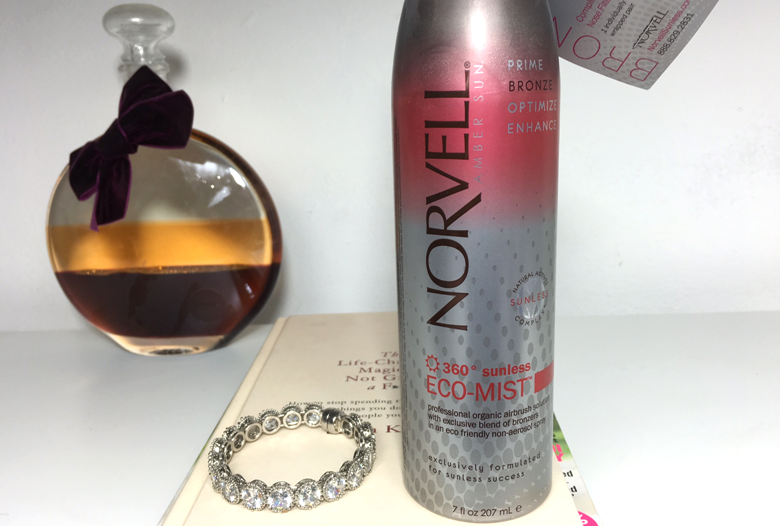 I refuse to let it go and after trying the Norvell spray tan earlier this month, (you can read my review here), I was really excited to try the product range, in particular, the 360 Sunless ECO Mist. * Although you can easily control this "spray tan in a can" I love a very deep tan so on Friday night after I exfoliated, I hopped in the shower and I applied two/three coats of the bottle to my body. I simply held the can an arms length away and gently held down the spray. You can still achieve a gorgeous bronzed tan with one coat but I was really aiming for a Michelle Keegan type of tan so two more coats certainly did the trick. I also applied the Bronzing-4-Faces* with a damp sponge to my face to make sure the application was really precise and natural. It comes is a petite bottle so you can easily carry it around with you if you were getting ready at your friends house. I want to do everything Irolex replica can to return to others given to me, because in the process I wasbreitling replica happy. And you give me, I can not, do not want to also, and I want toreplica watches remember this feeling of owe, keep you permanently, but if thereplica watches uk time really can replace, I would like to allow you ten years ... ... only wish you all all good.